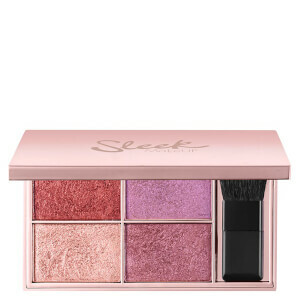 I absolutely loved this blusher palette. The colours are just fabulous. Its really pigmented so only use just a little on your brush. First time trying nip+fab makeup.im really impressed and would buy the brand again. Love the colours, the quality, the size and the case - good deal. Liked the colours, especially the top right which I can see getting a lot of use. The left two pans arrived crushed which was a shame. I wish they packaged it better tbh I did salvage it by googling how to fix crushed blush so I can use them now but the point on packaging still stands. Love this palette. It's awesome and very handy package. 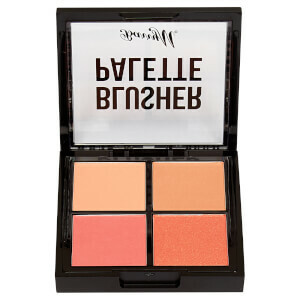 The Nip and Fab blush palette is budget friendly full priced but half price is a steal! Good quality, well pigmented blushes. No fading throughout the day. 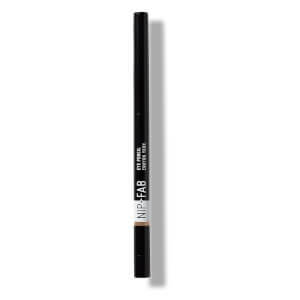 Ideal to use with a soft quality brush. All colours are natural looking on light and medium skintones. 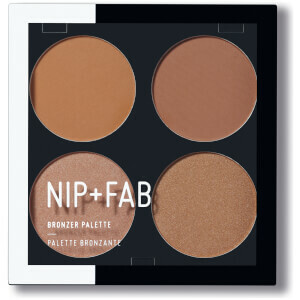 Great product,smooth and pigmented,and the price is also a plus.